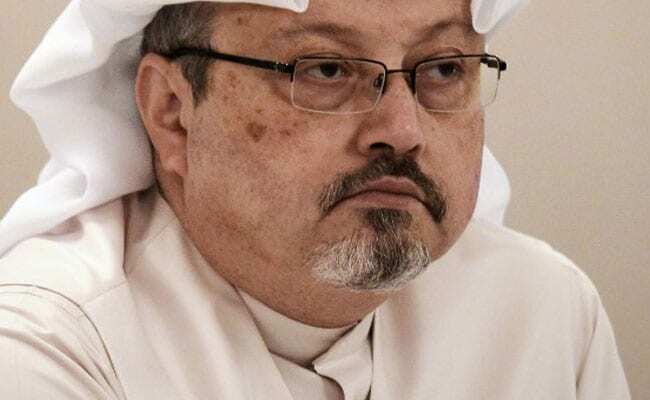 Saudi commentator Jamal Khashoggi, who left for the United States last year fearing retribution for his views, remains inside the Saudi consulate in Istanbul more than 24 hours after entering, two Turkish officials told Reuters today. Khashoggi's Turkish fiance as well as a close friend contacted by Reuters said he had not been seen after entering the diplomatic mission on Tuesday to secure documentation of his divorce so that he could remarry. The fiance, who asked not to be named, said she had waited outside the consulate from 1 pm local time (1000 GMT) and called the police when he had not reappeared. Contacted by Reuters for comment, the consulate said it would respond if there was any comment to make. The Saudi Embassy in Washington did not immediately respond to a request for comment on Tuesday. When asked whether the US State Department has sought information from the Saudis and the Turks, an official in Washington said on Tuesday, "We have seen these reports and are seeking more information at this time."